Contest: Win Chronicles of Downton Abbey: A New Era! 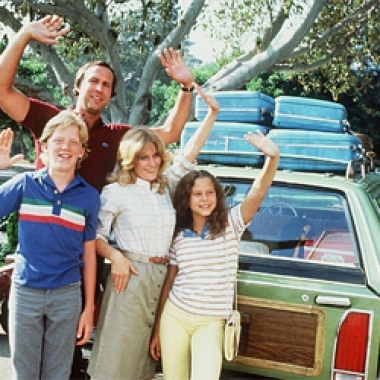 If you are a fan of the Crawleys and their relatives and servants, this week's giveaway is for you! 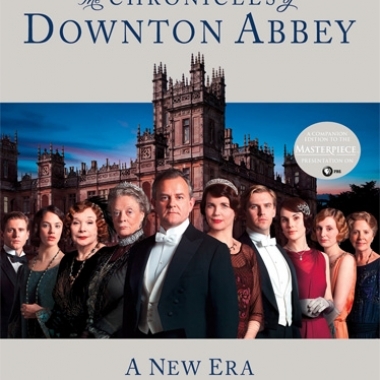 We have three copies of Chronicles of Downton Abbey: A New Era by Jessica Fellowes and Matthew Sturgis. 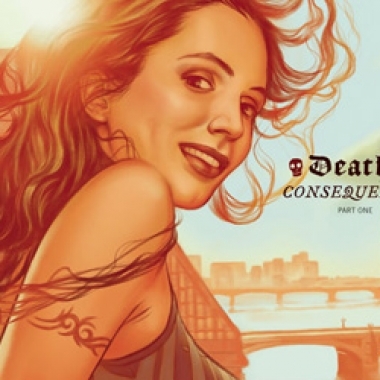 With a twist ending that I don't think anyone was expecting, this month's issue of Angel and Faith was saved at the last minute from being another ho-hum storyline.